Patreon is a membership platform that provides podcasters like myself to provide exclusive material solely for those that which to participate. There's no limit to the amount of material that can be uploaded in a particular month giving us the freedom to produce as much content as possible. At $5 Bucks a month you're entitled to every podcast released on the Patreon site. After one year of support you'll also be eligible for your very own autographed "Legs" photo suitable for framing to be displayed prominently any where in your home. You are however under no obligation to accept the photo as it can be hard to look at and even quite disturbing to young children. ​At $10 Bucks a month you're entitled to every podcast released on the Patreon site. 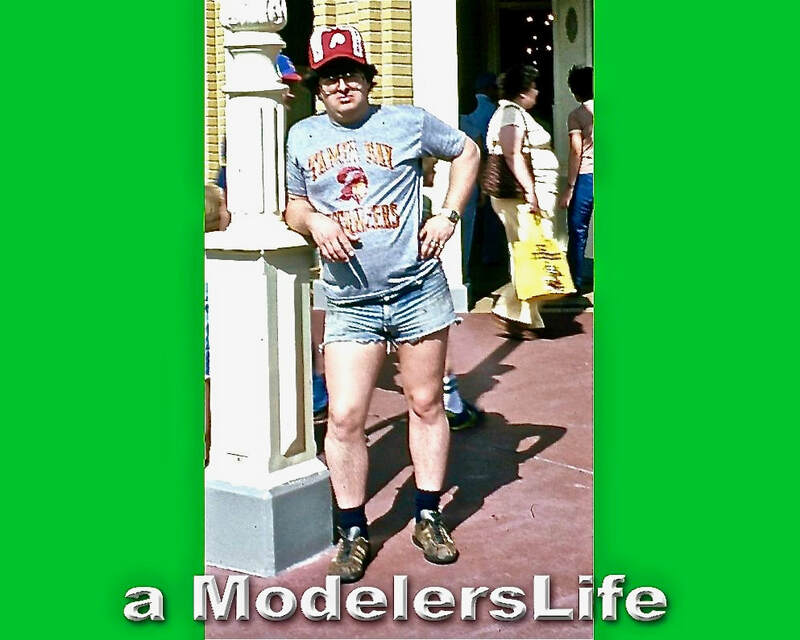 After ten months of support you'll be eligible for your very own autographed "Legs" photo suitable for framing. 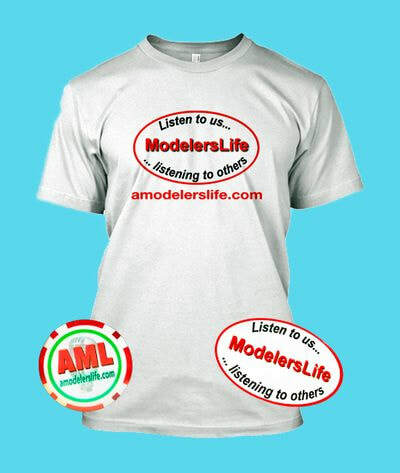 Plus you'll receive an official "ModelersLife" t-shirt. You'll receive a new t-shirt every 10 months with continued support at the $10 level.